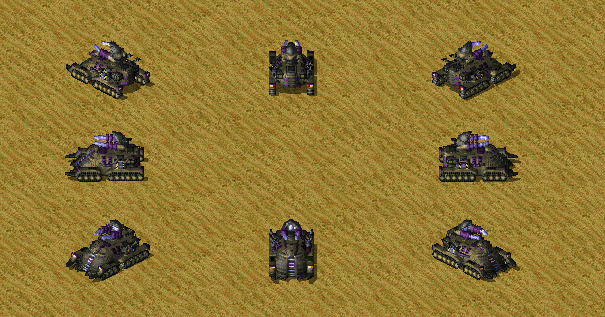 I made a bigger Magnetron , which can easily lift a tank up. Best public Magnetron for sure, great job. The turret clearly looks not enough wide/big on that body as seems small, else quite good vxl. That is awesome OverWatch! Yuri approves this! I'd still like to see rightsideup tracks but otherwise very good. tracks style is kinda different from your other voxels though.